Locksmith Bee is the only automotive locksmith that you’ll ever need if you have been caught outside your car. We know that it can be a challenge to find the right locksmith in an automotive emergency but search no further! Locksmith Bee is here for you. We promise to open stuck locks without causing any additional damage to your vehicle. We are a big company that has plenty of people eager to help you, and we welcome your call. With our 24/7 locksmith service, we will make sure that you get what you need when you need. Locksmith Bee is a 24/7 automotive locksmith company! Our technicians work efficiently and always serve you with a smile! Our locksmiths are familiar with all brands of car key and locking mechanism! Our up front pricing includes a complete locksmith service that is going to help you get back in your car with no damage. We inspect the car, and we move fast to help you get the car done without any trouble. We are the best automotive locksmith for this service, and we will make sure that you get what you need the first time without any problems. We move fast, and we make it easy. 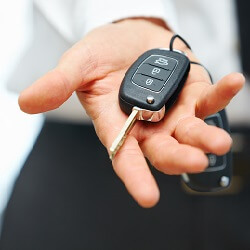 We offer re-keying and key replacement services on all domestic and foreign cars. Laser cutting services and immediate response times. Emergency car lockout assistance available when you need. Trust us for key replacement and lock repair services to get you back on the road. 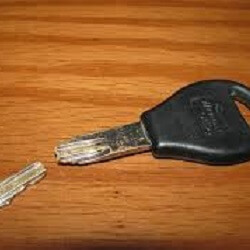 Starter switch repairs and replacement keys cut upon request following damage due to faulty keys or a burglary. Transponder keys replaced and automatic locking system repairs available for all domestic and foreign cars. 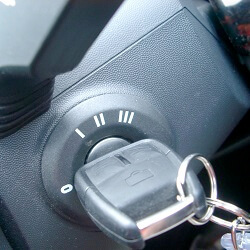 Automotive Locksmith https://locksmithbee.com/automotive-locksmith/ 3.9/5 based upon 26 reviews.